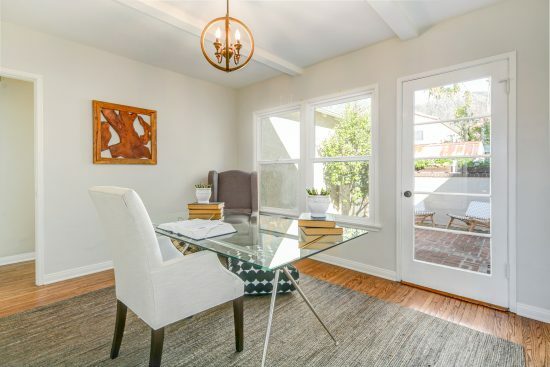 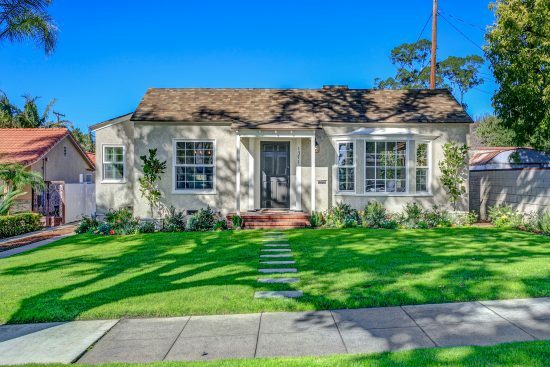 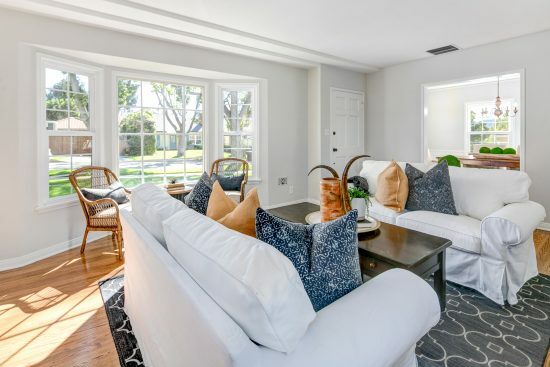 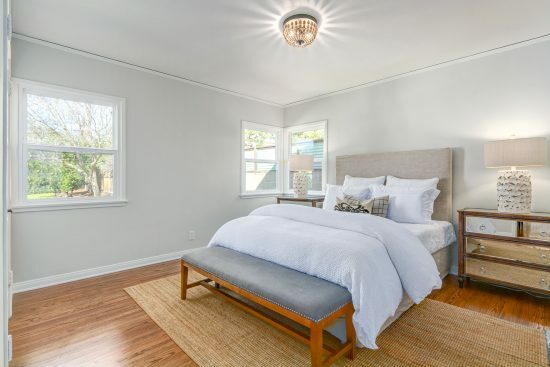 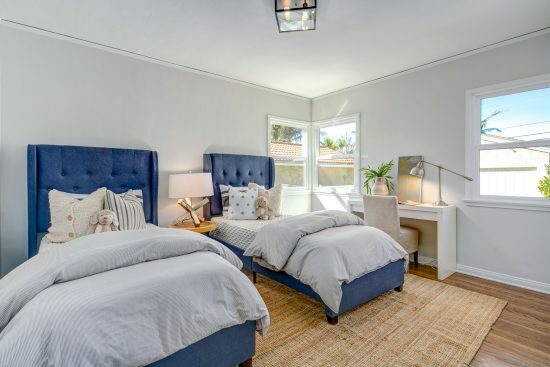 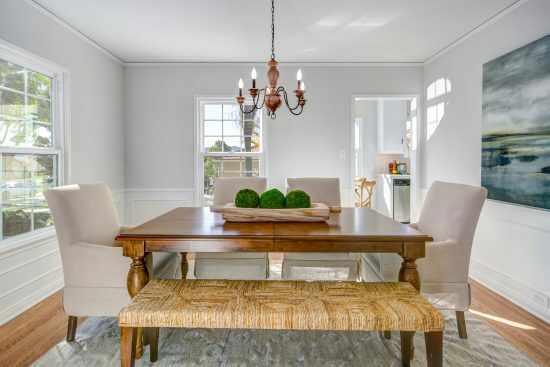 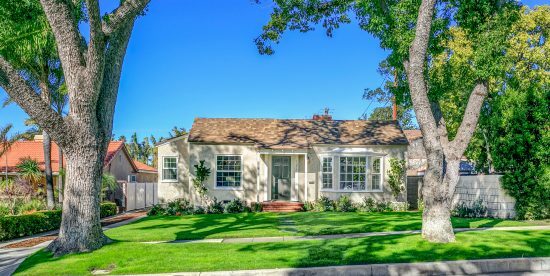 This darling traditional was built in 1938 and offers all the charm of a bygone era, meticulously maintained and updated. 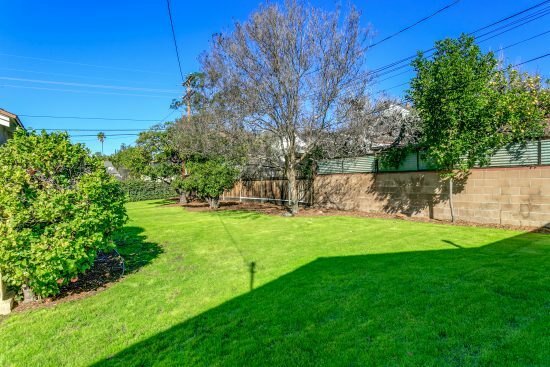 Located within blocks of the ever-popular Brand Park, the home has mountain views and a surprisingly deep lot. 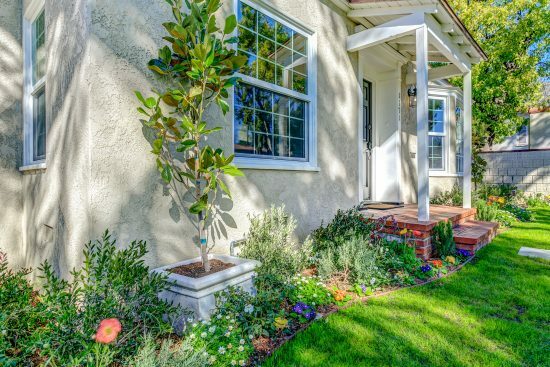 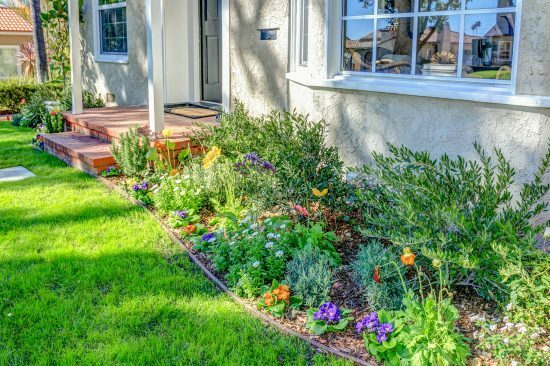 The street presence is reminiscent of a doll house, perfectly accented by colorful blooms. 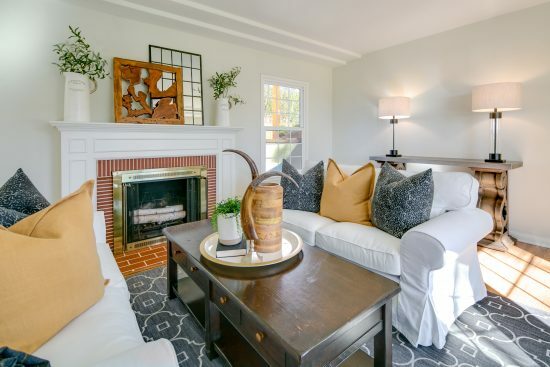 The spacious living room features a fireplace with picture window to enjoy the mountain views. 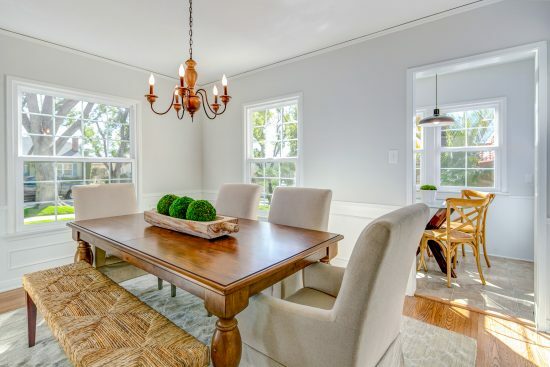 The adjacent dining room has wainscoting and is flooded with natural light, and is large enough for company or intimate meals. 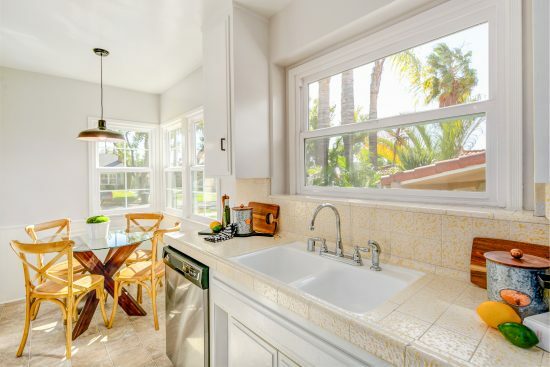 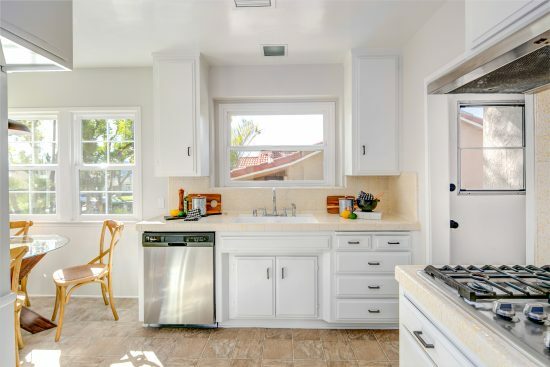 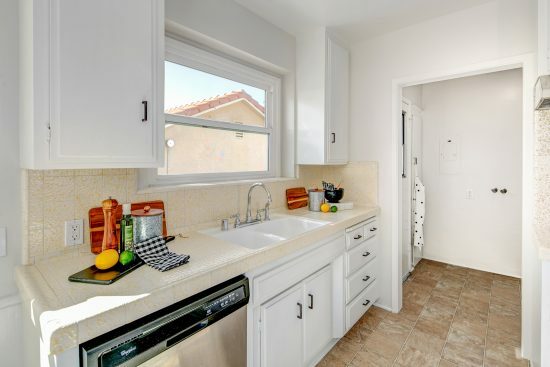 The kitchen, with vintage cabinets, is light and bright and features an east facing breakfast nook. 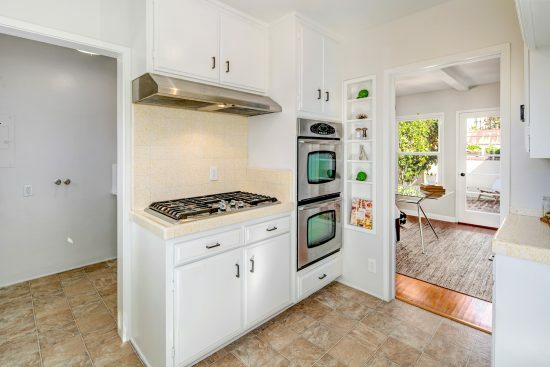 The appliances are updated with a cooktop and dual ovens. 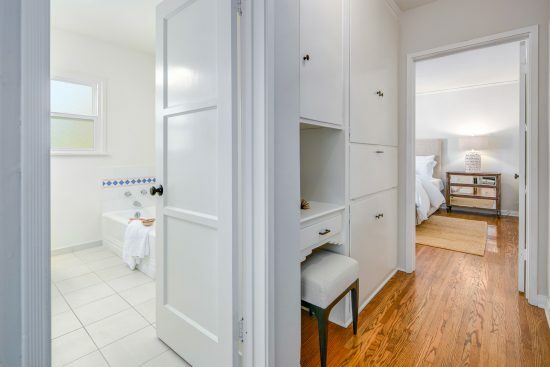 The adjacent laundry room has direct access to the driveway side, for easy unloading of groceries. 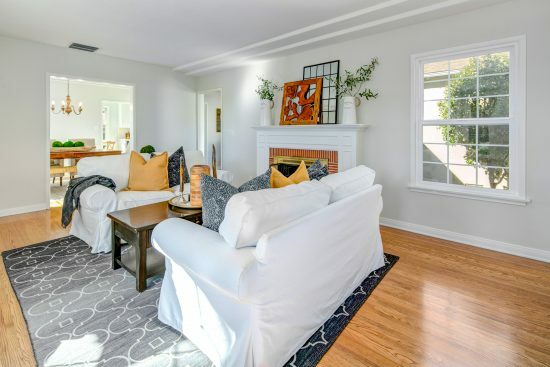 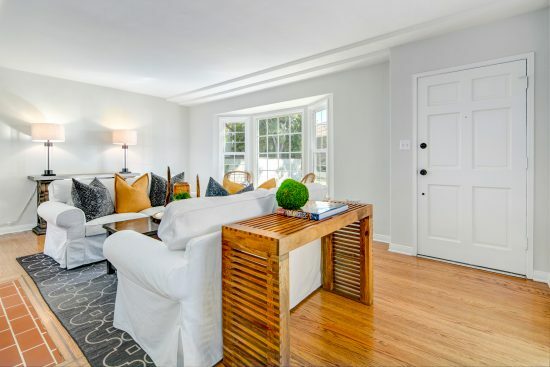 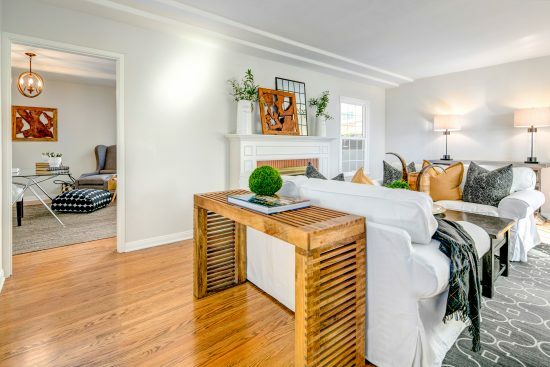 Situated in the middle of this home is a den that functions as a family room. 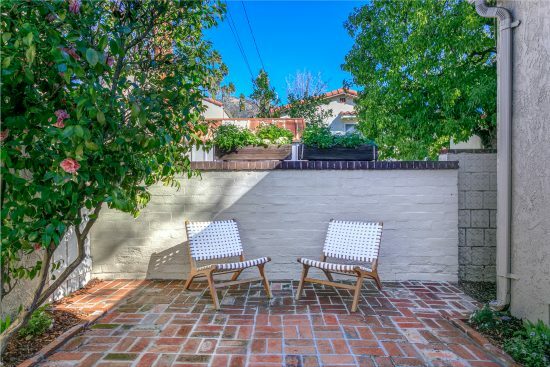 It has a mountain view and overlooks the private brick patio. 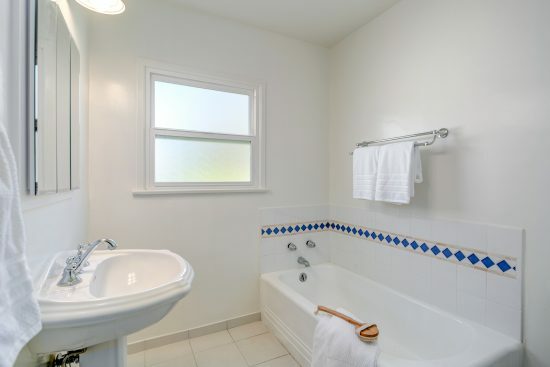 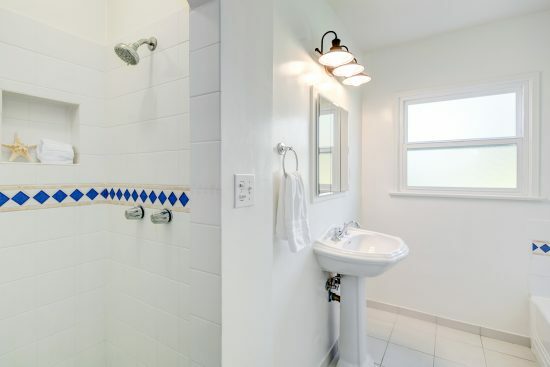 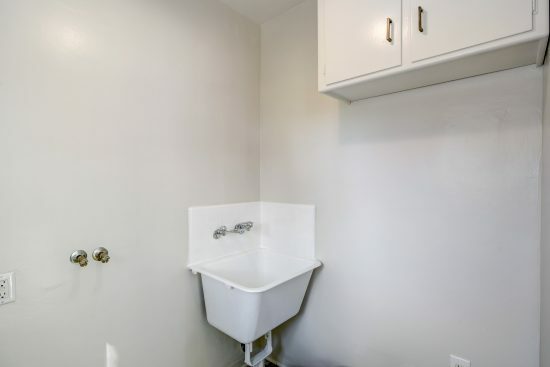 The two bedrooms and bath are located at the rear of the home for privacy. 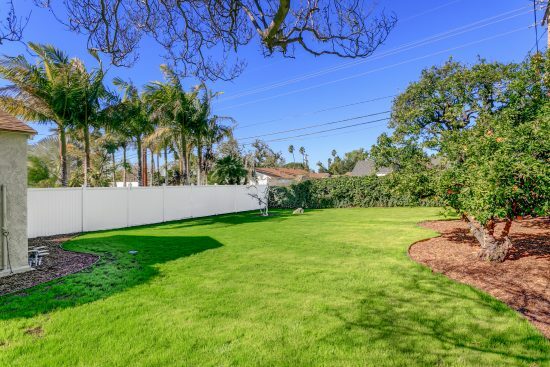 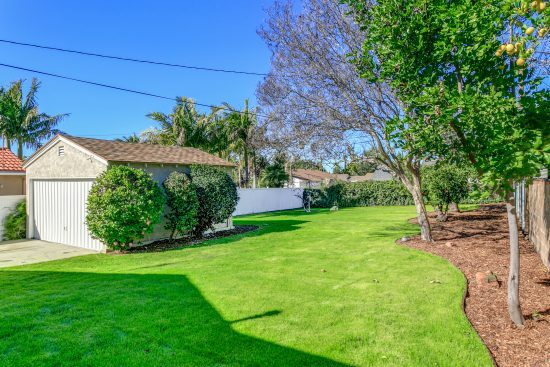 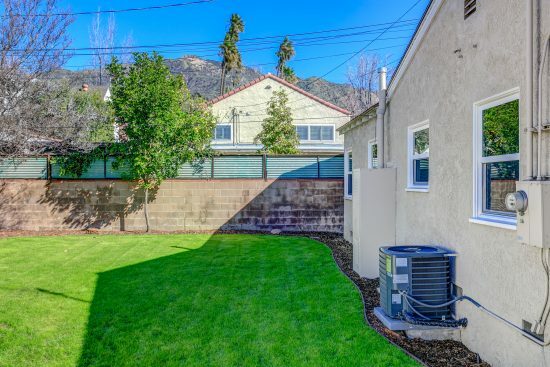 The extra deep backyard offers endless options: an addition, ADU, guest house, artist’s studio, or pool and yet still sufficient room for the fruit trees and gardens. 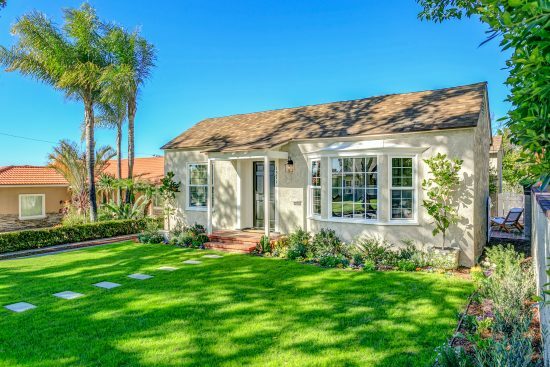 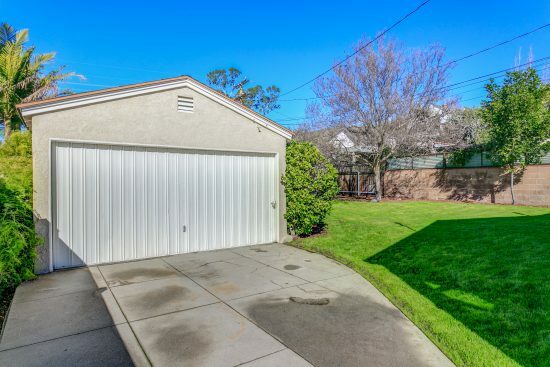 The existing two-car garage is well placed so as not to interfere with the wonderful backyard. 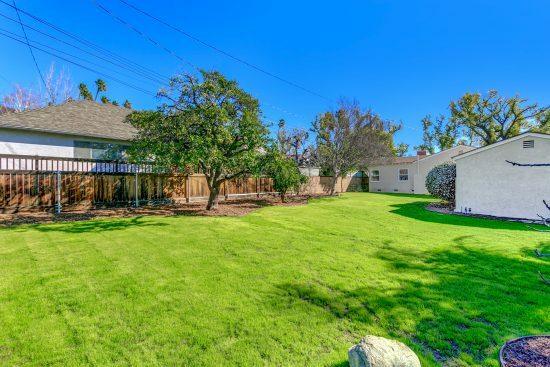 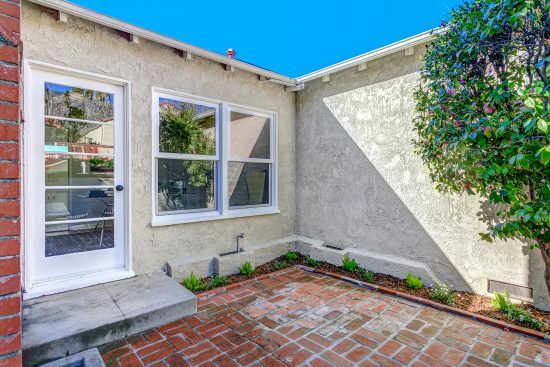 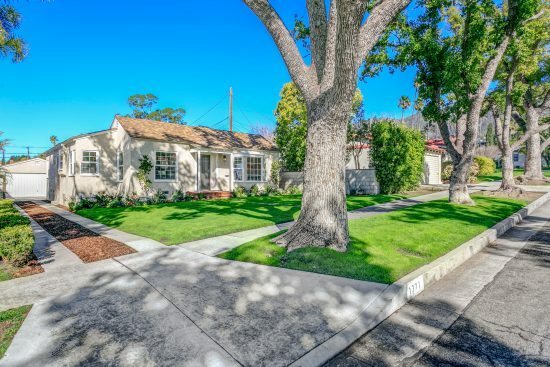 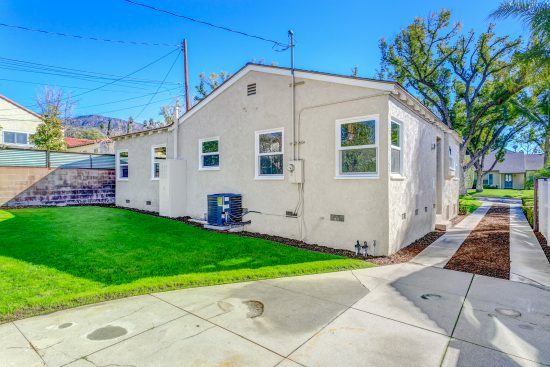 1371 Spazier Avenue is a residential property located in Glendale, CA. 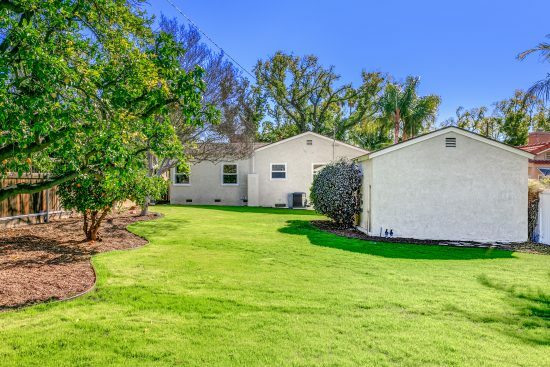 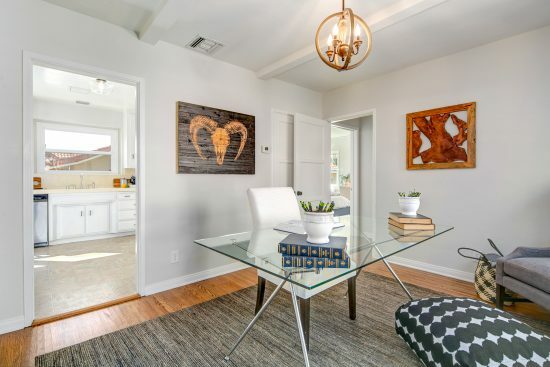 This property sits on a 8181 sqft lot, is 1344 sqft, with 2 bedrooms, 1 baths.